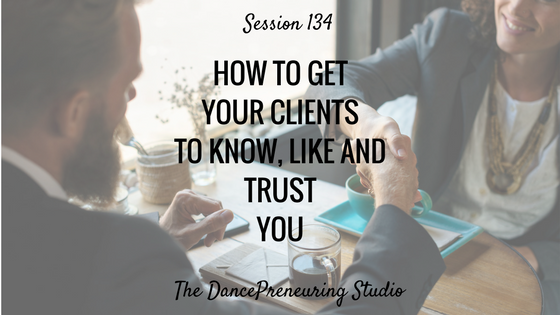 The process of getting clients to know, like and trust you requires a marathon mentality. It does not happen overnight. I share 5 tips that will help you accomplish this. Step to Success: A step to your success is anything that moves your life and your business forward. Whether it’s an app, a book or an idea, you can apply something today that can help you succeed. Today’s step to success is a book by my friend Anthony Hayes titled The Science of Being: Surviving Depression. I read it in one sitting because I related on so many levels. Freestyle Flow: I talk about my vegan menu experience at Yard House at LA Live. 1. Determine what platforms you will utilize such as podcasts, blogs, videos, speaking engagements, and workshops to name a few. 2. Be yourself and tell stories that will relate to your audience. 3. If possible, provide guarantees and testimonials on your products and services. 4. You need to be okay with the fact that not everyone will know, like and trust you. This is not a popularity contest. 5. Create a community around your brand via Facebook Groups, or Communication channels such as Slack.